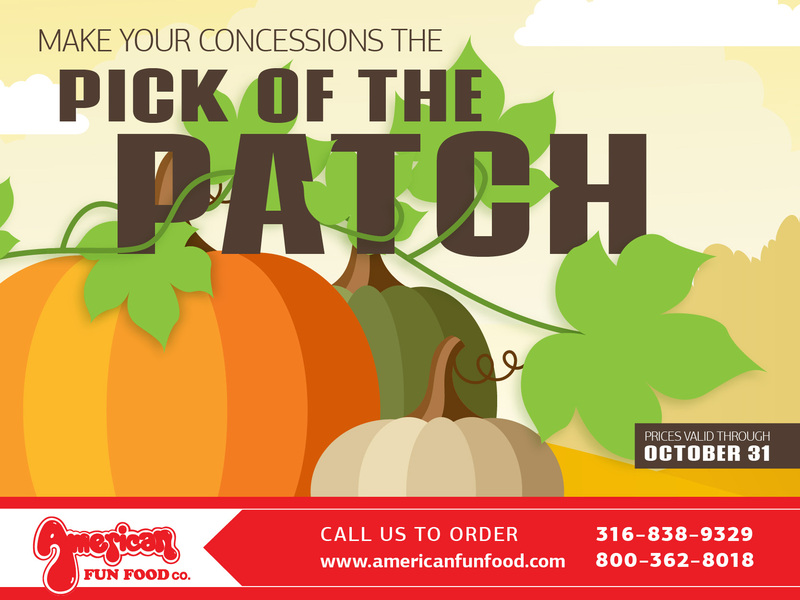 We have a variety of mouth-watering treats to make your concession stand the pick of the patch. Whether your selling sweet caramel apples or popcorn, a more classic treat, we have all you need to settle your customers’ cravings. Did you say cotton candy? It’s the perfect treat to satisfy anyone’s sweet tooth. With our variety of flavors, you can make delicious, fresh, fluffy cotton candy with that old-fashioned carnival taste. Your concession stand can be The Pick of the Patch.with this crispy, chewy, buttery, salty and sweet snack. Caramel corn is a classic concession stand food that your customers will be drooling over. Caramel apples are a fall favorite! Who can resist this sweet, sticky, and crunchy treat. We have all the caramel apple supplies you’ll need to make your next concession the pick of the patch. What pairs perfectly with Fall? Apples. Apple chips are the go to treat when you’re craving something crispy and sweet. We have all the supplies you need to start selling a delicious treat your customers will love.